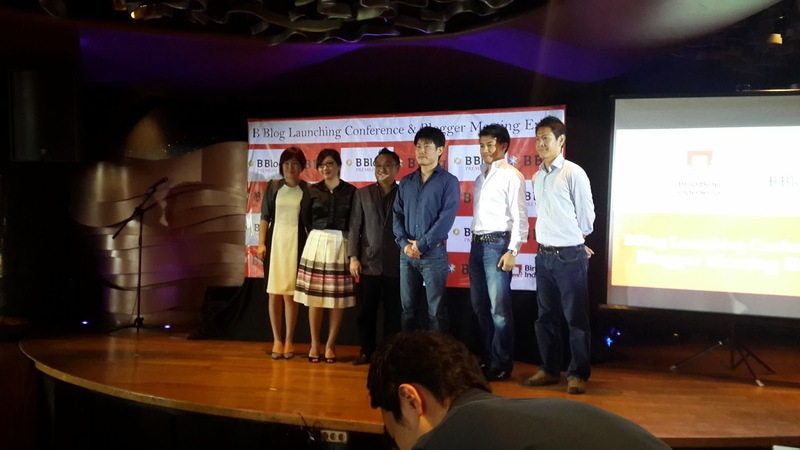 Today I want to share my experience at B blog Launching Conference at FX mall on 27 Januray 2014. Did you guys know about B blog? 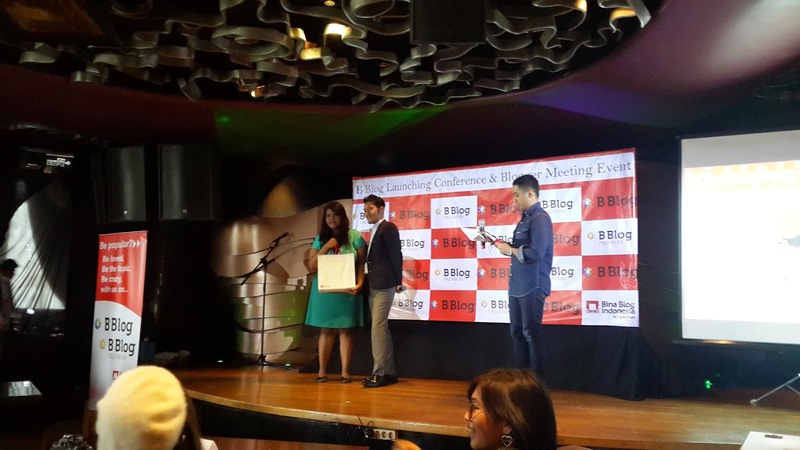 basically B blog is an agency for blogger. 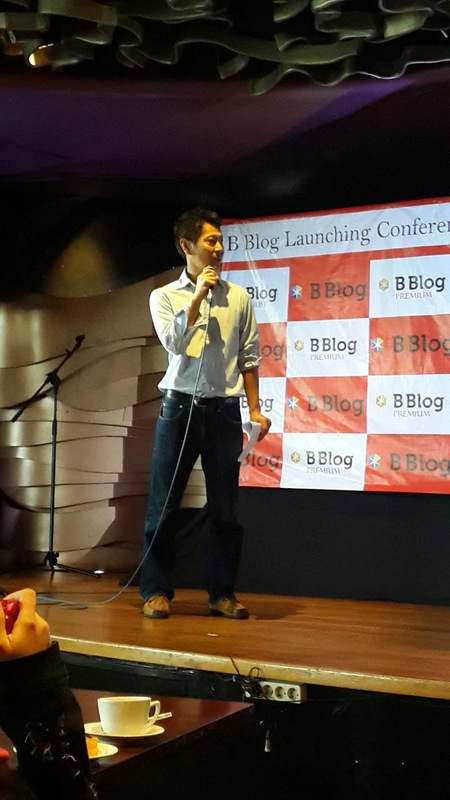 B blog is child company of cyberbuzz from Japan. 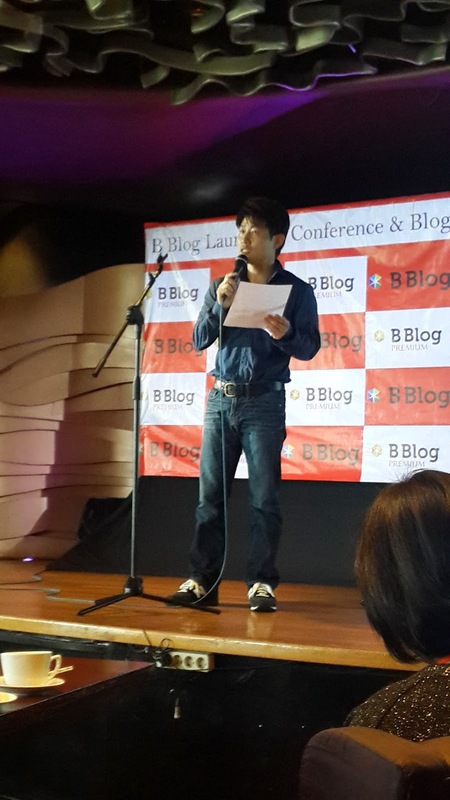 B blog help all bloggers to meet the company who will sponsor the blogger. 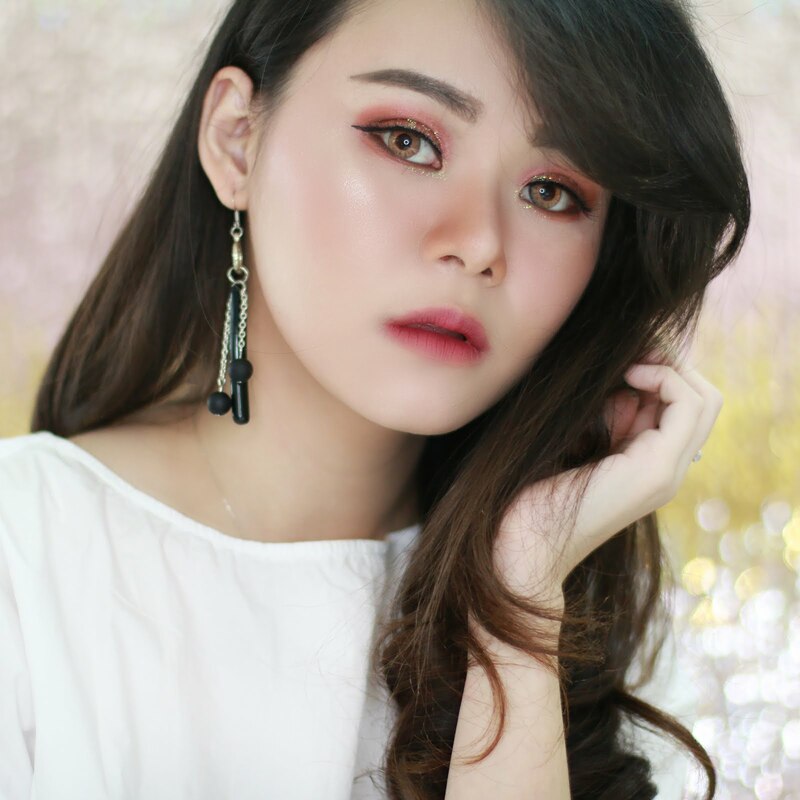 Their vision is to promote the blogger to be more popular with events, sampling (send sample product for review), and web release. 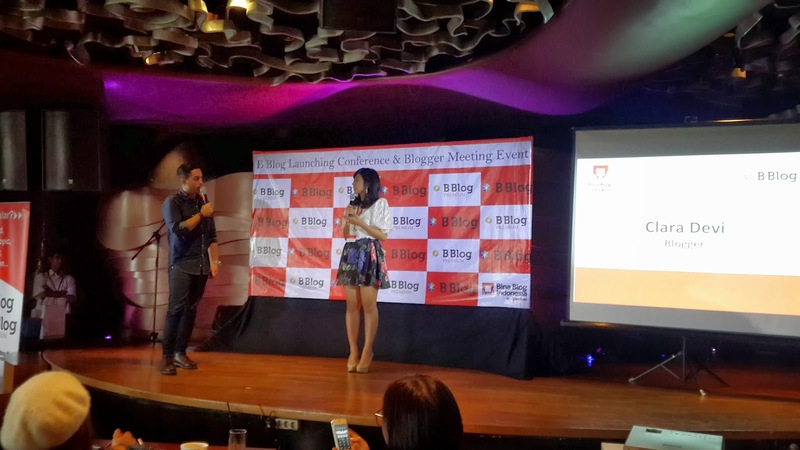 Just like you know, I am new in blog world and this event open the opportunity for me to meet other bloggers. It's such a nice day that I can learn from other bloggers. The event open with speech from Akinori Takumura as President Director and CEO of Cyberbuzz,Inc. There is also Tetsuya Osafune as Directo/COO PT Bina Blog Indonesia. 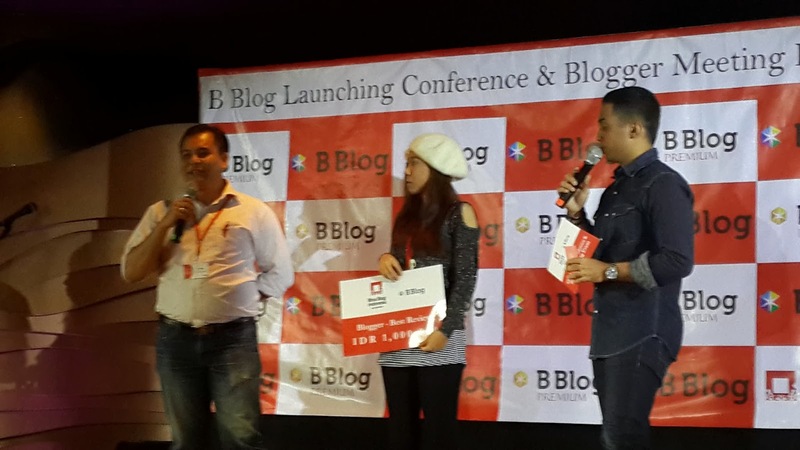 They explain more about B blog and the opportunity you can get with join B blog. Overall I would only said, if you have a hobby just tried to create a blog and share about it. You won't know that there is a big business opportunity you can get from blog. 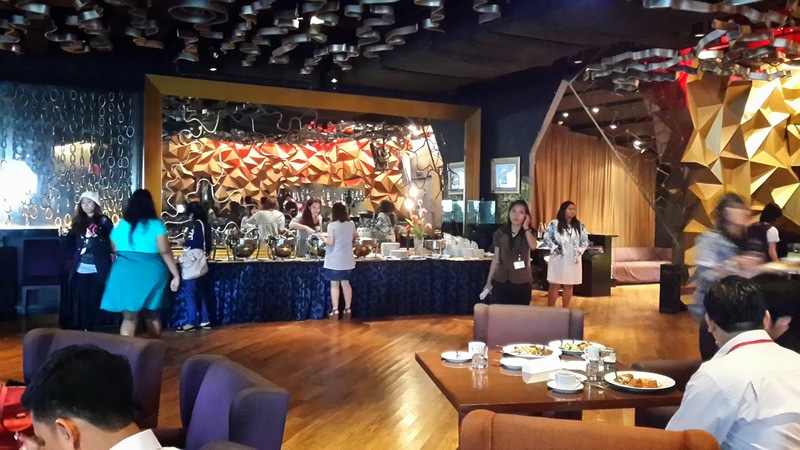 They also serve us with buffet lunch. During the lunch there is a talk show with Clara Devi, a fashion blogger from luce dale. She share a lot about her experience as blogger. 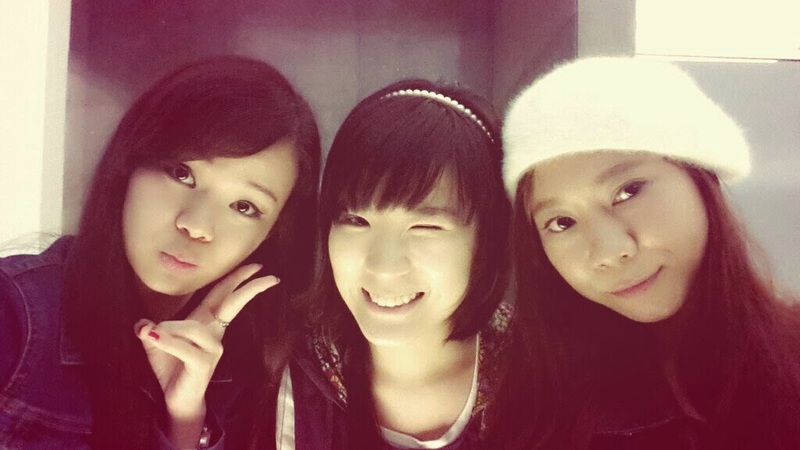 I think she already become a blogger since 2007 if I am not wrong. 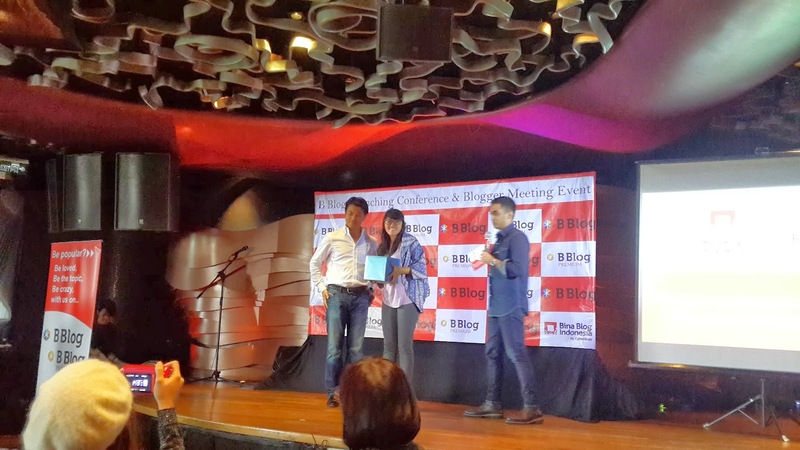 From this event i also know that there is a travel blog alam budaya which is host by Barry Kusuma. B blog also prepare some door prize from Kracie *beauty product from Japan*, Claus & co, VIP Plaza, and some other company. This event also open my eyes to see that there is a lot of new company who want to support the bloggers. 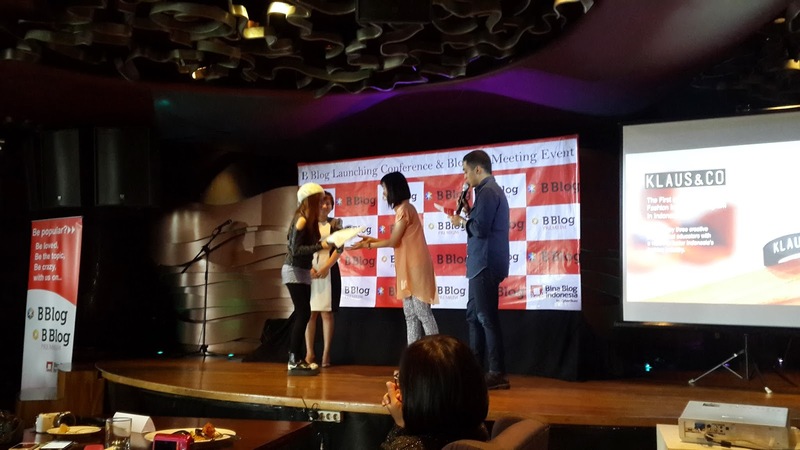 And the final door prize goes to Raden Ayu who get 1 million IDR from B blog for her participation at B blog be populer project at December. Another best part is the souvenir from B blog....*yaih yaih*. I am really happy to get all of this. Especially the facial cleansing foam from Naive. I already eyeing this every time I go to Watson. Look forward to try it. Let me know if you want full review from this souvenir I got. Final Word : just like I said before, if you have a hobby or addiction ^-^ just tried to create a blog and join B blog. There is a lot of oppurtunity and experience you can get. But don't get it wrong... stay in the line where the idea is you want to share what you love not only about the business.